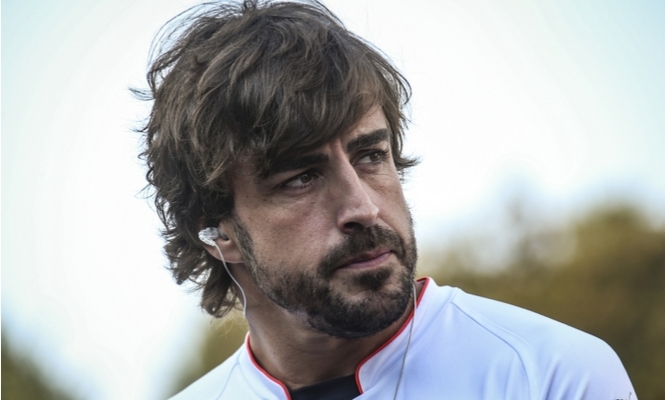 AFTER 17 seasons, the Spanish former world champion Fernando Alonso has announced his retirement from Formula 1. The racing star has enjoyed an exciting career of highs and lows which he has detailed in a farewell video dubbed as a ‘love letter’ to the sport. In his goodbye video, Alonso explains his passion for the sport has been prevalent since his earliest years, “When I barely knew how to walk, I already ran towards your noise”. The Spaniard stormed to two world championships, 32 victories and 97 podiums during his glittering career. He is adored by the F1 community and will be remembered for his passionate, sometimes brash attitude and his animated personality which set the sport alight. Several races still remain in the F1 calendar for 2018, providing fans with time enough to give their hero a fitting send-off.